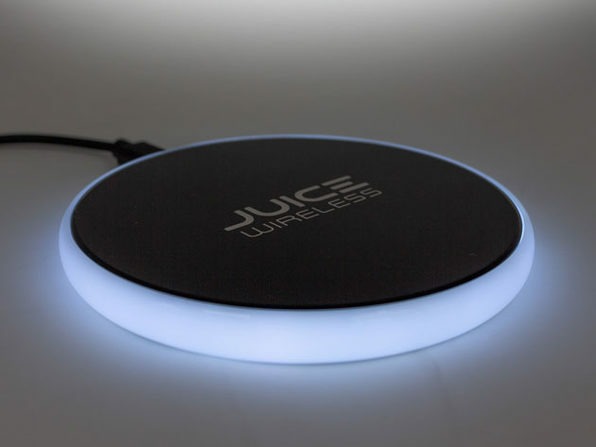 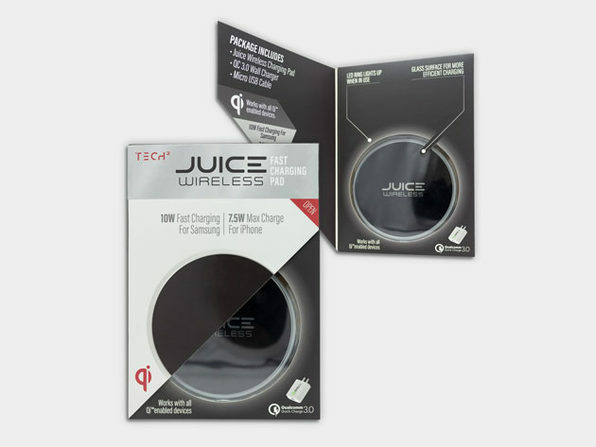 Cut down on cable clutter and bring up to 10 watts of charging power to your Qi-compatible devices with the Tech2 Juice Qi-Certified Wireless Charger. 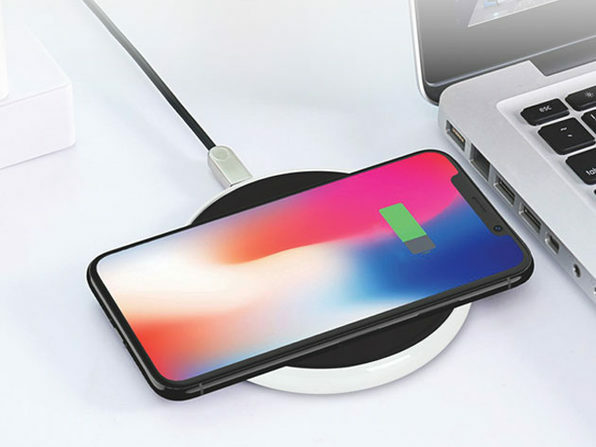 A perfect addition to your desk or nightstand, this high-powered charger lets you power up your Qi-compatible devices without fussing over tangled cables. 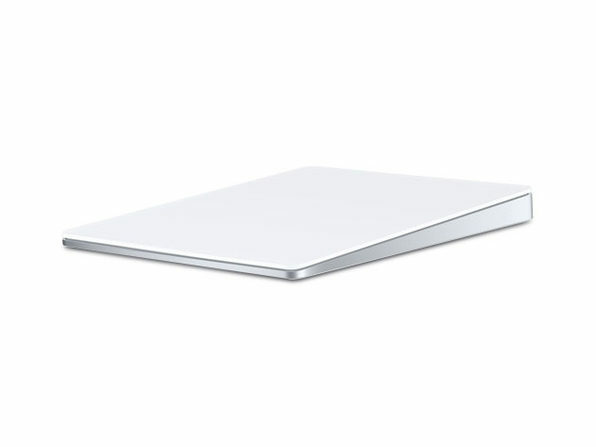 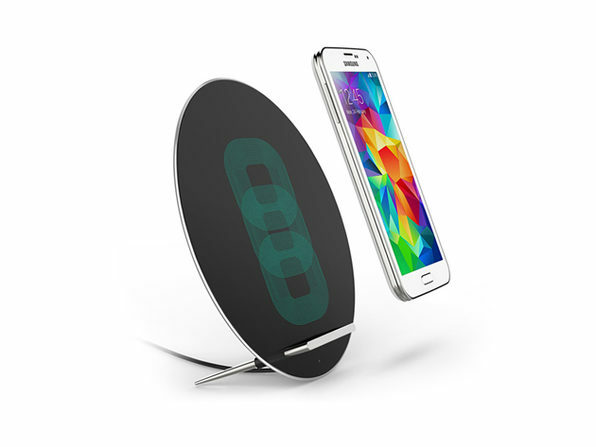 It's designed with a tempered glass surface for more efficient charging and greater durability. 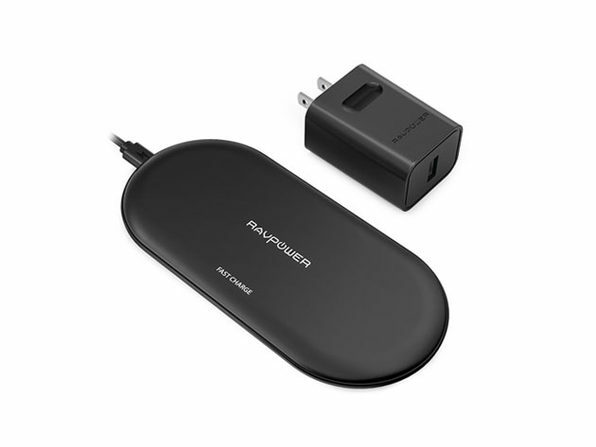 And, it dims to a low-light mode when charging, so you can energize your phone without keeping yourself up at night.